In this lesson Michael teaches you why capos are not cheating as well as how to use them to transpose. Using a Capo is not cheating, it’s a way to play accurately and efficiently. The capo creates the new open chord. Michael shows how to properly place a capo. 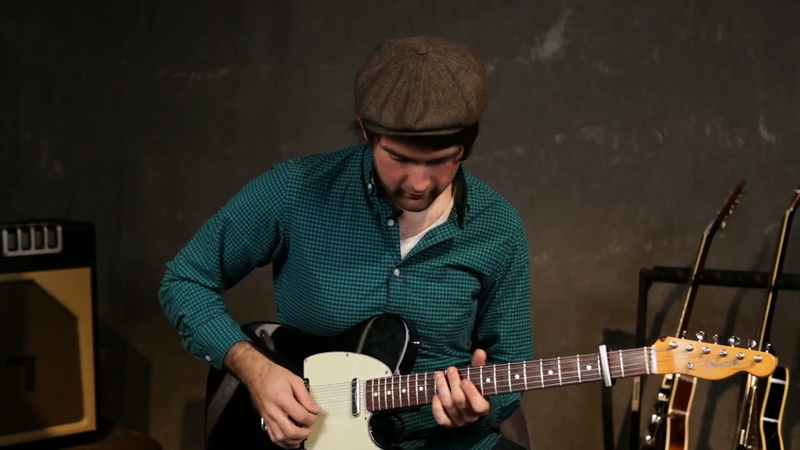 Michael discusses the differences when playing and choosing triad shapes vs using capos.